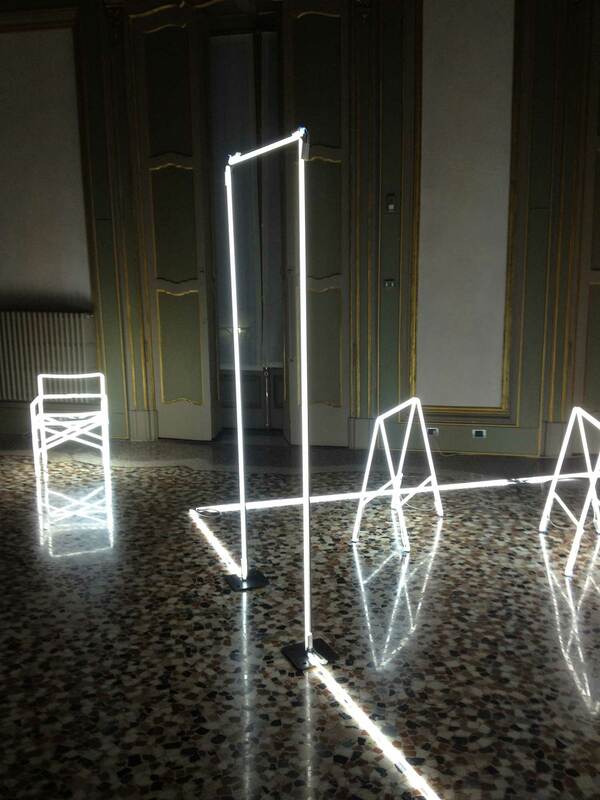 Massimo Uberti: Neon Light Installations | Yellowtrace. 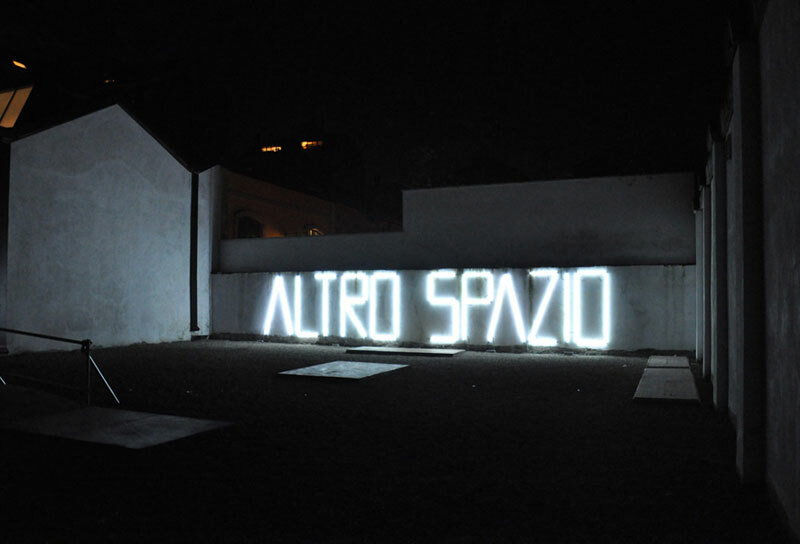 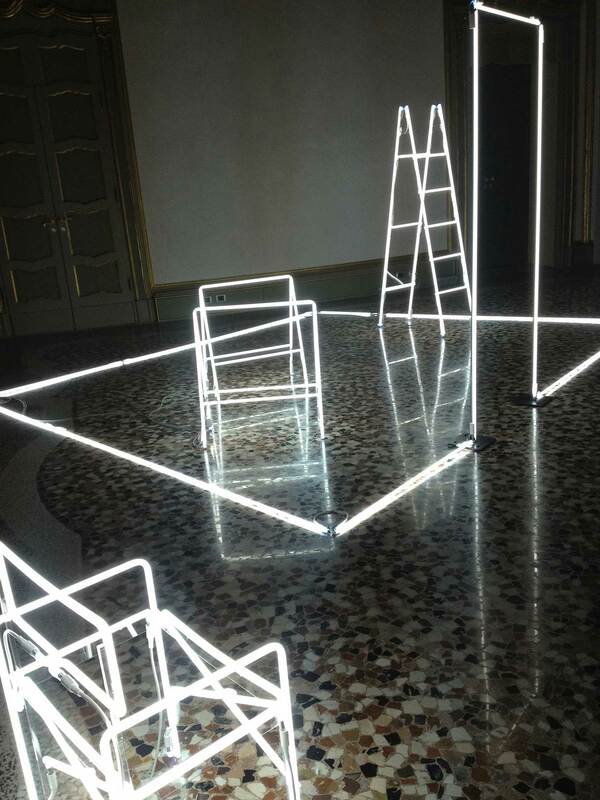 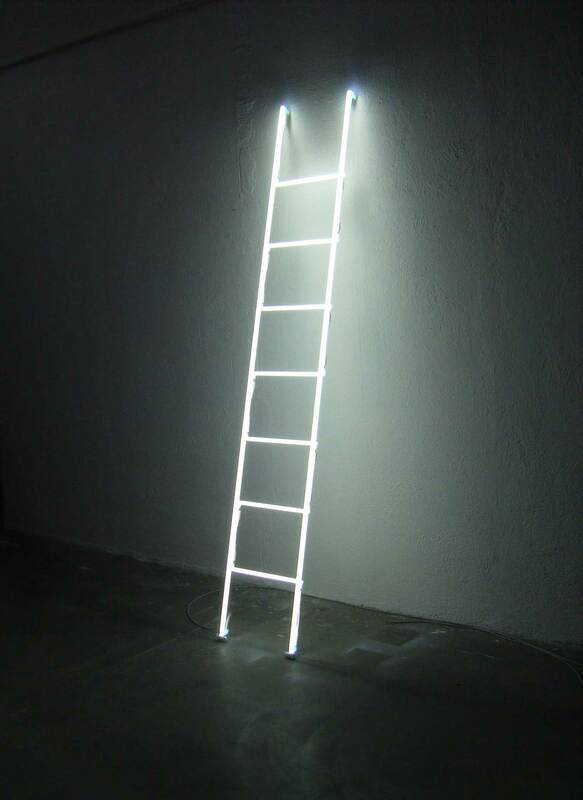 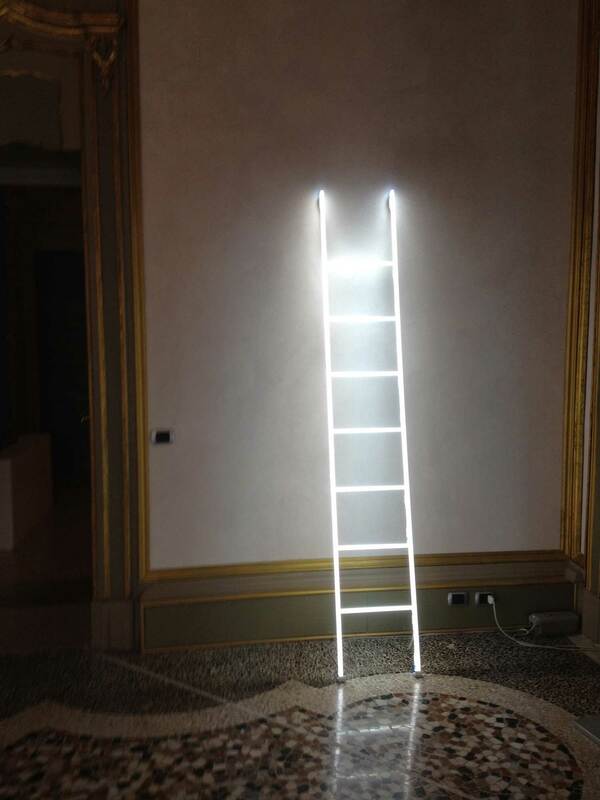 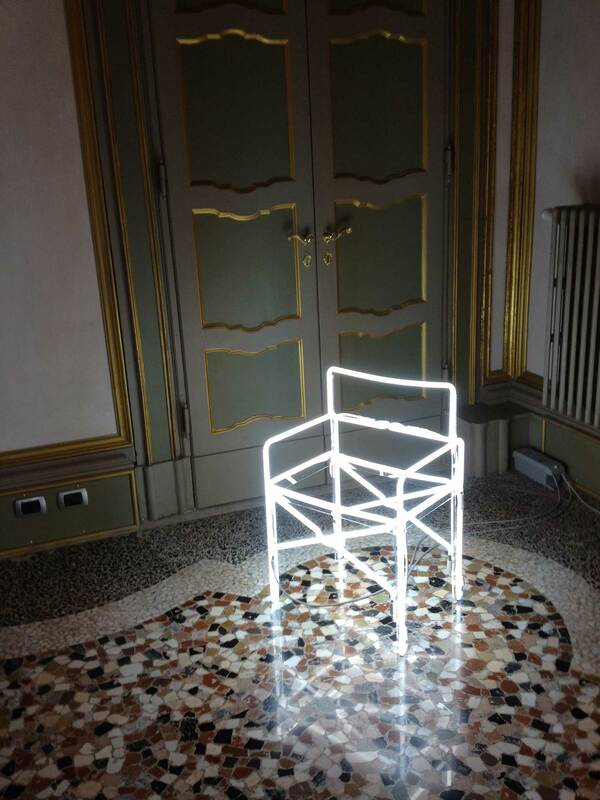 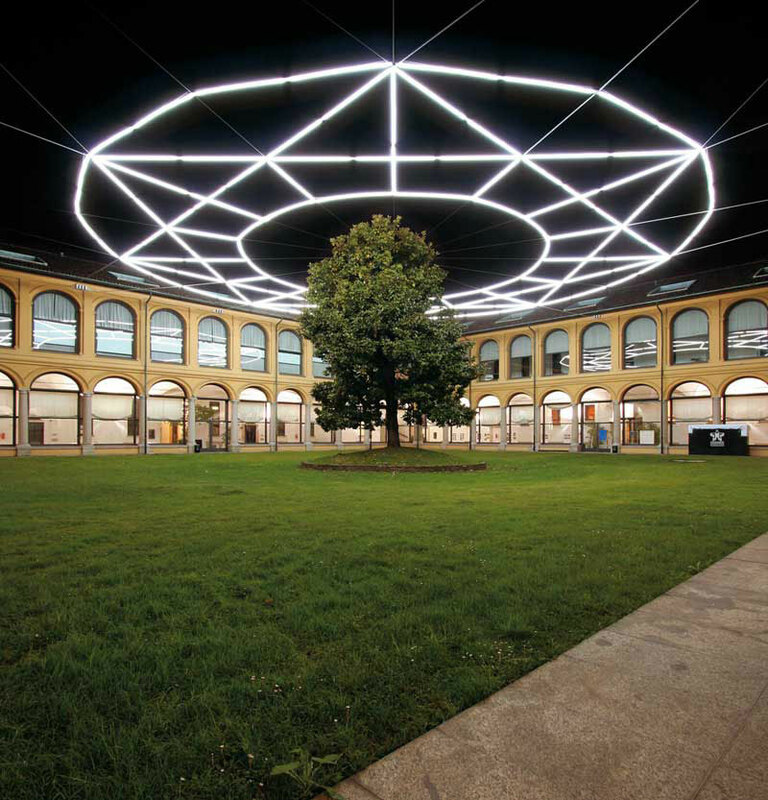 Italian artist Massimo Uberti is renowned for his gravity-defying sculptural light installations throughout the world. 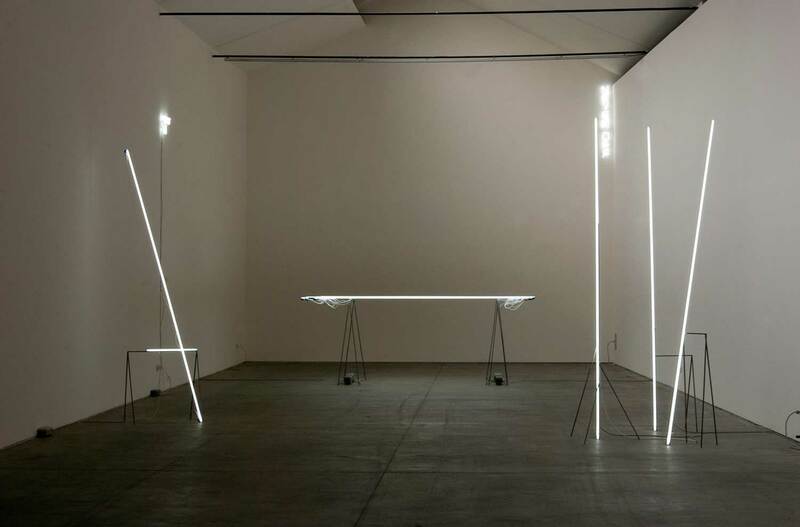 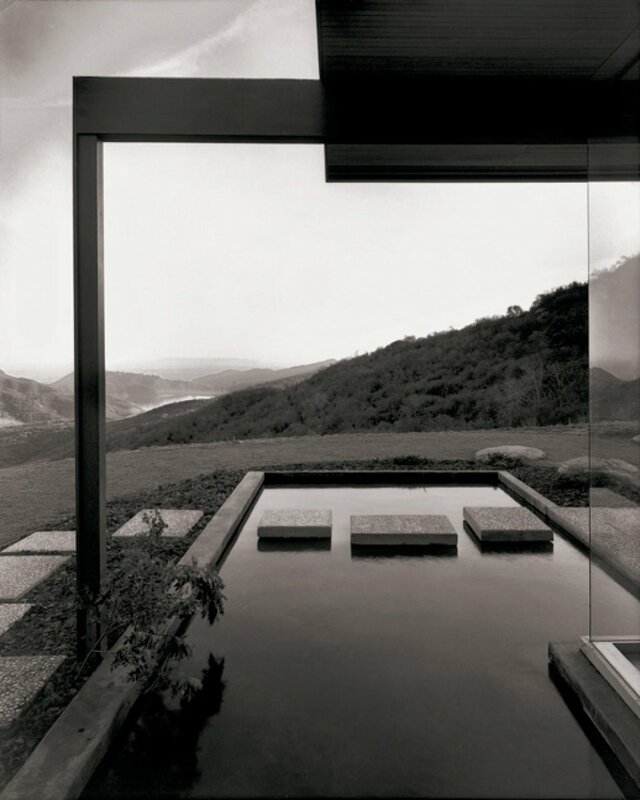 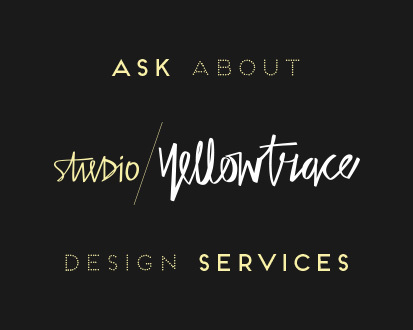 Simple forms, symmetry and pursuit of elegance characterise his work. 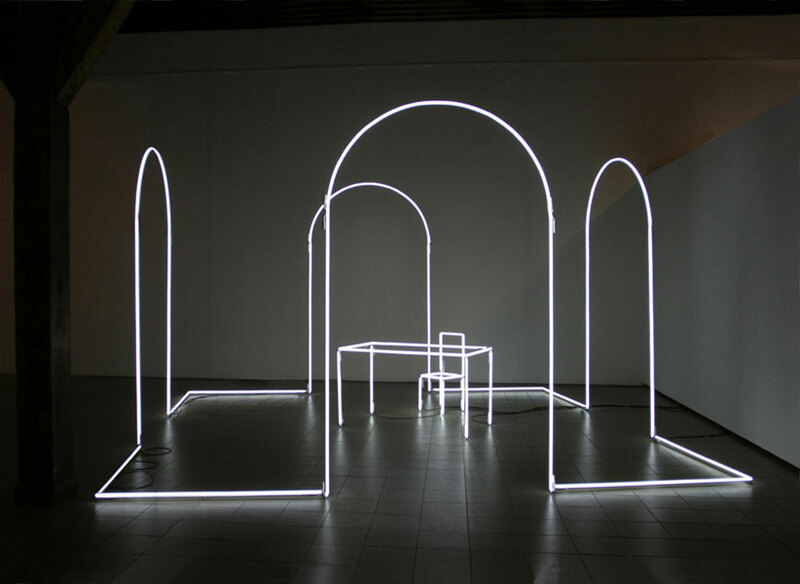 Uberti paints, sculpts and recreates spaces by inserting elegant neon tubes that create secondary reality-altering 3D forms. 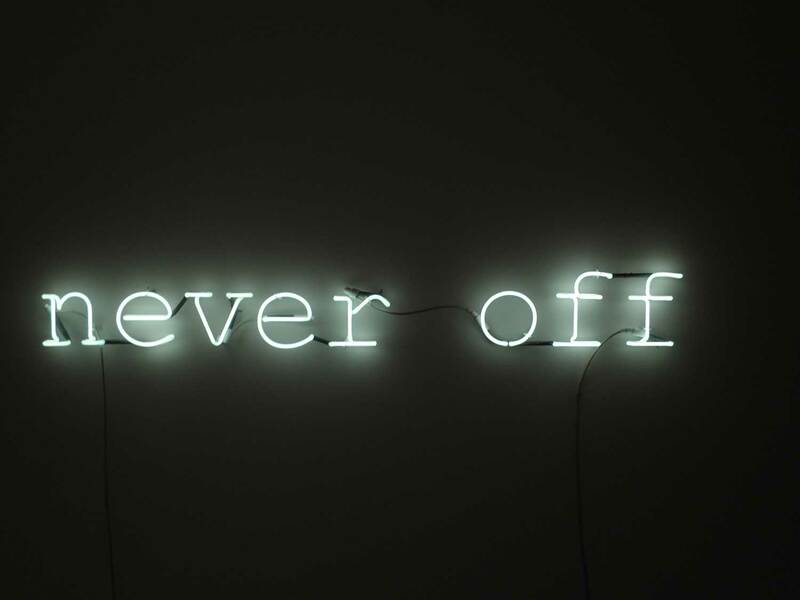 The core of Uberti’s philosophy is the process of reduction. 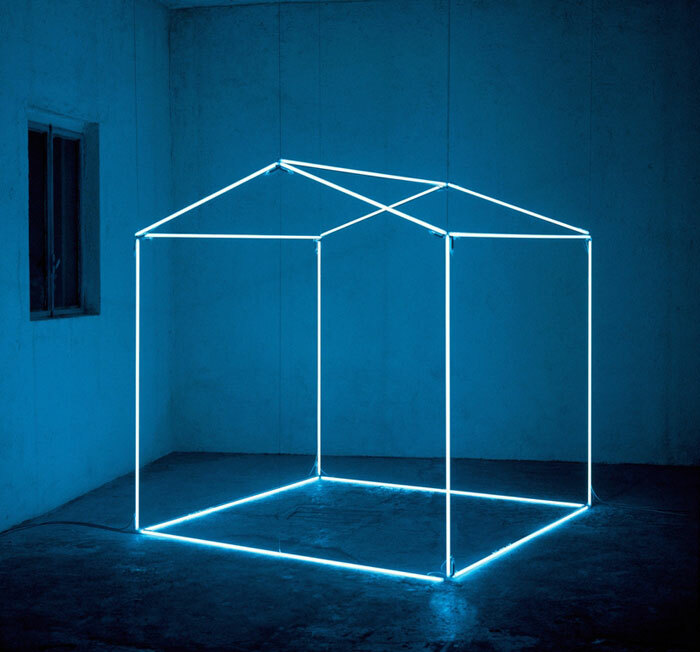 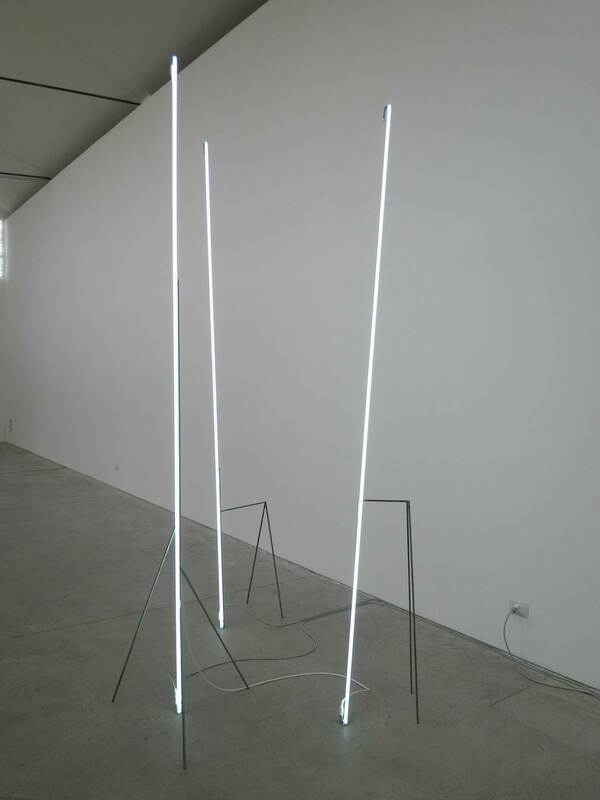 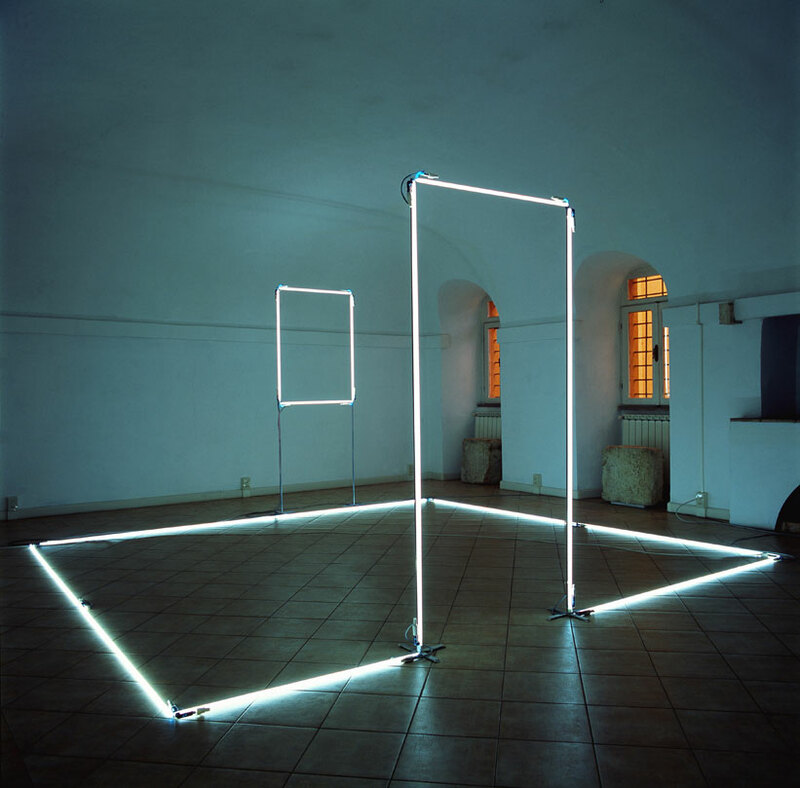 His efforts are almost always directed toward reducing his works to their essence, using nothing but bare neon tubes and other raw materials. 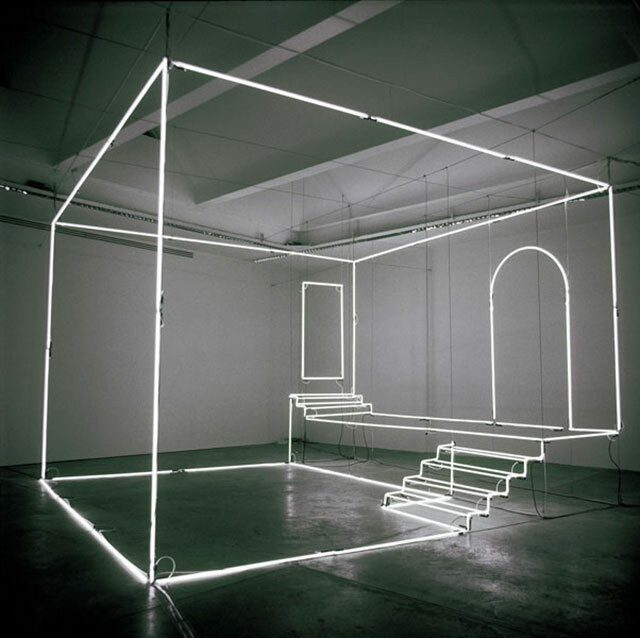 In doing so, the artist manages to maximise the impact of his installations. 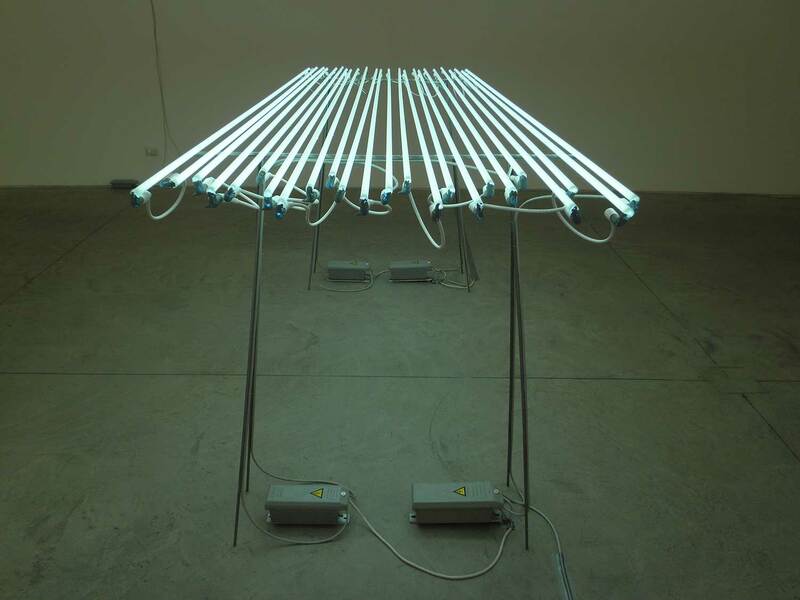 Uberti has collaborated with a number of institutions such as TEOR/ética Foundation (Costa Rica), Limerick City Gallery of Art (Ireland), Magazine of Grenoble (France), Fondazione delle Stelline (Milan). 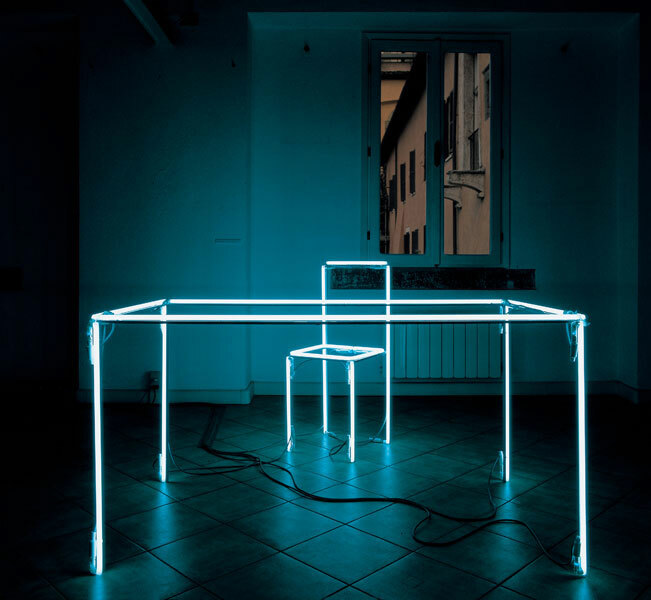 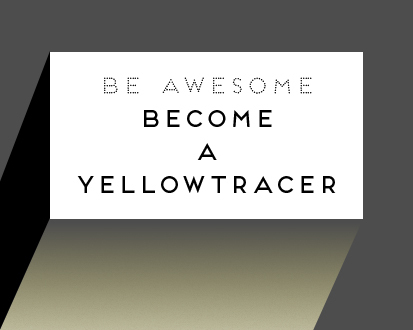 See more awesome Light Installations on Yellowtrace. 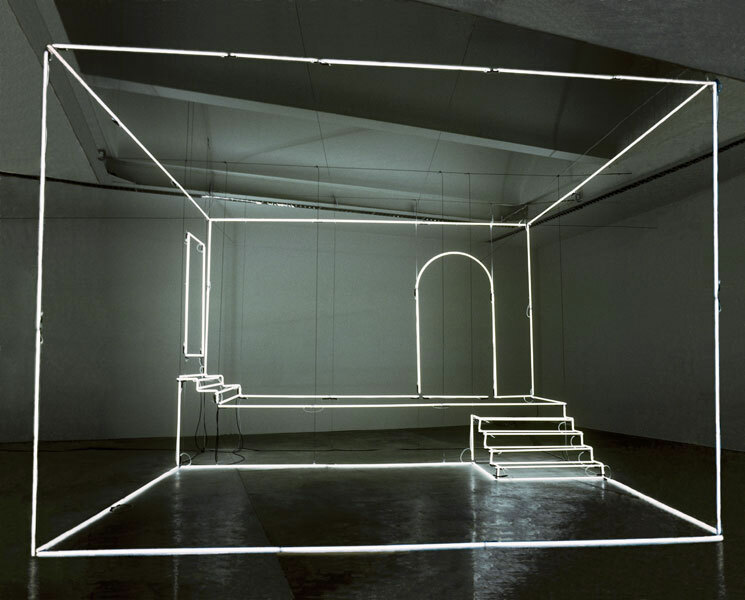 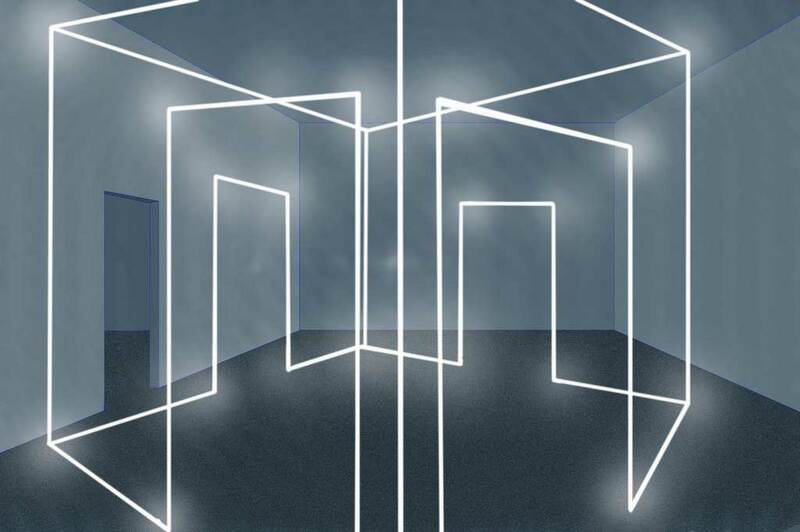 Also, check out the epic post Sculpting and Manipulating Space With Light.